Things have gone from bad to worse for the Lipscomb men’s basketball team. After losing coach Casey Alexander to Belmont last week, junior guard Kenny Cooper announced that he’s putting his name in the NCAA transfer portal. Cooper averaged 9.8 points, 4.5 assists and 3.5 rebounds per game this season. He has been the team’s starting point guard for the last two seasons after contributing 6.9 points per game as a freshman in 2016-17. The Franklin Road Academy graduate saved some of his best performances for the end of the season. He recorded a rare triple-double (15 points, 10 rebounds, 10 assists) against Kennesaw State in the ASUN quarterfinals and later hit the game-winning shot in a 94-93 victory over NC State in the NIT quarterfinals. Cooper has one season of eligibility remaining, and he told 247Sports analyst Evan Daniels that he plans to appeal to the NCAA for a hardship waiver to be eligible immediately. If Cooper isn’t granted a waiver, he would have to sit out next season if he stays on the Division I level. However, he can be immediately eligible at a D-II school, or he could opt to remove his name from the transfer portal and return to Lipscomb. 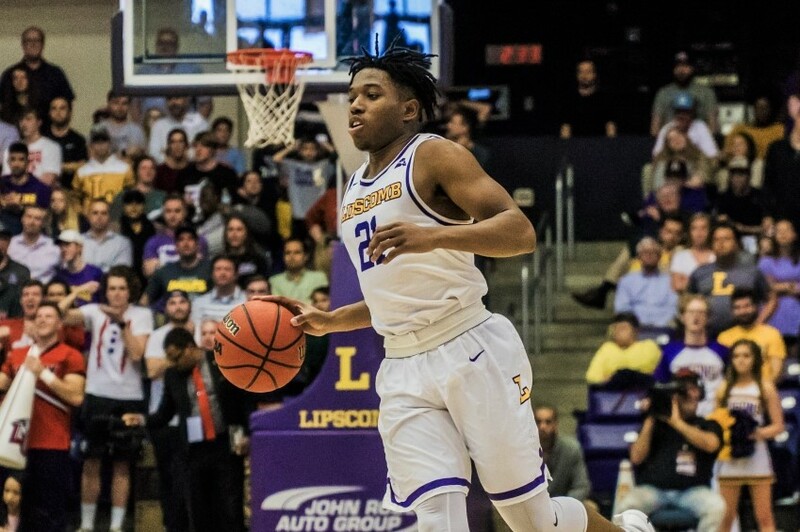 Cooper is the first Lipscomb player to depart since Alexander’s hire was announced last week. All three of Lipscomb’s high school signees have stuck to their pledges so far.